Port of Erie – Erie, Pennsylvania | World Shipping, Inc. The Port of Erie is located on the southeast shore of Lake Erie in a natural bay formed and sheltered by Presque Isle, Pennsylvania. Erie´s harbor entrance channel is 29 feet deep. The Port of Erie and O-N Minerals Erie offer cargo shippers on the Great Lakes/Seaway System the finest facilities available. 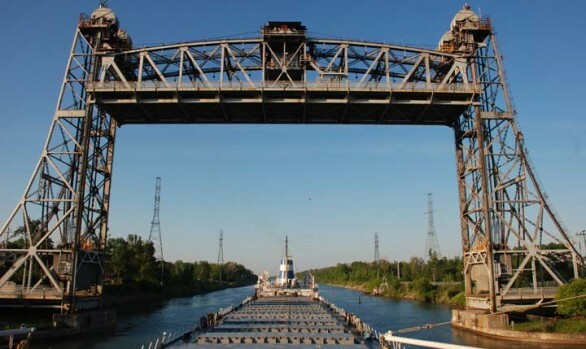 With 85 million people within a 500 mile radius, Port Erie is at the hub of the US and Canadian Industrial Center.